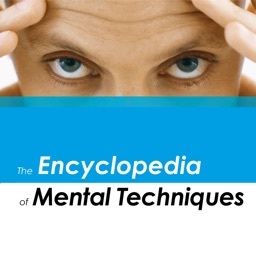 The encyclopedia of mental techniques - for your pocket! 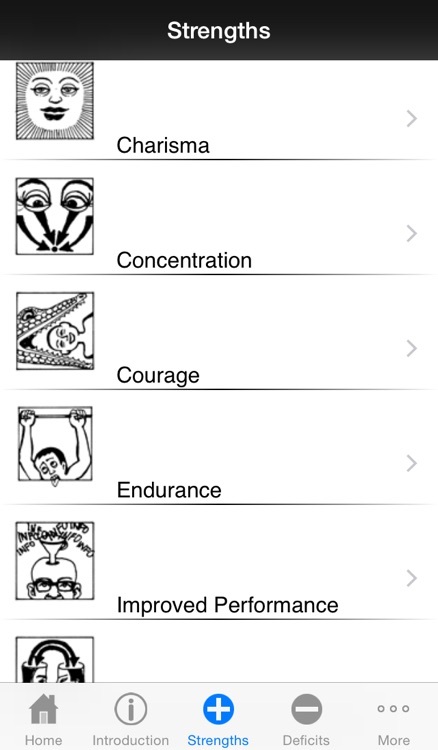 For exams, sports competition, leading a company or in everyday life: there is a great number of proven and helpful methods for more health, performance and joy in life. 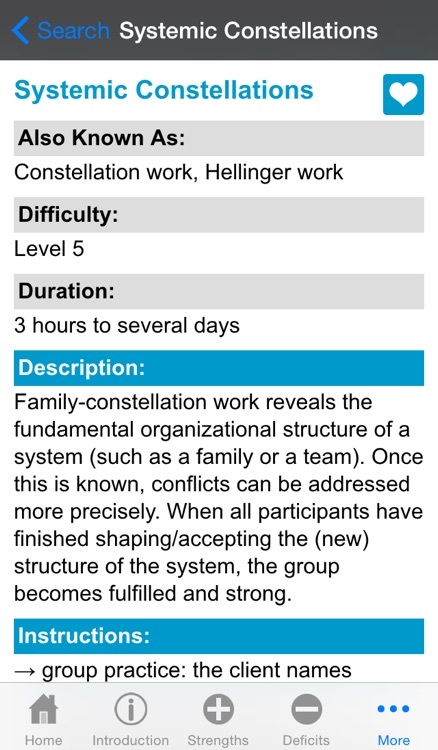 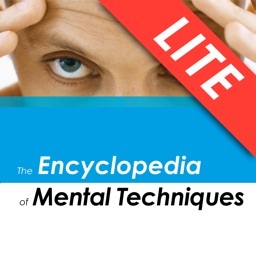 This app transfers the book "Encyclopedia of mental techniques" into your personal pocket-coach. 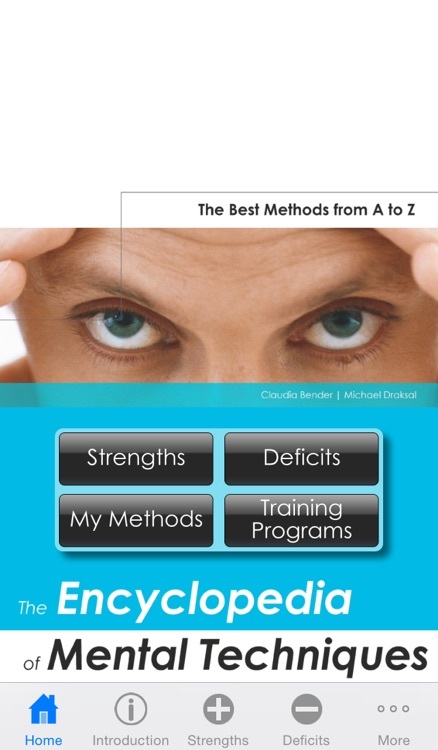 16 deficits and 16 personal strengths, sorted by themes, containing 150 self-help and professional methods. 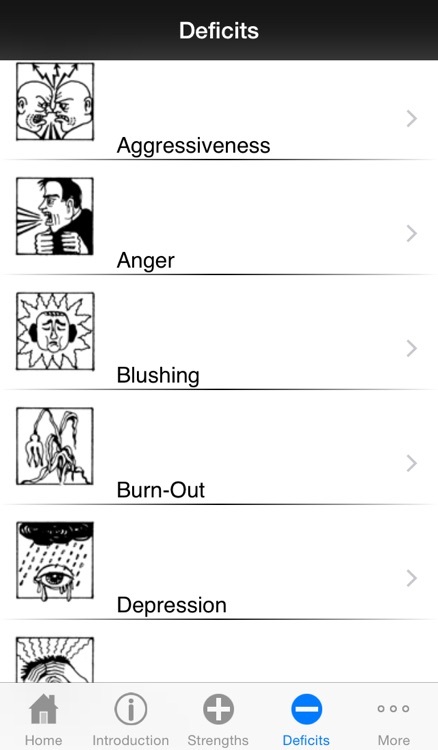 From stage fright, nightmares, anxiety, anger and stress to focusing under pressure, motivation, willpower and success: Here you find the most effective mental techniques for immediate results. 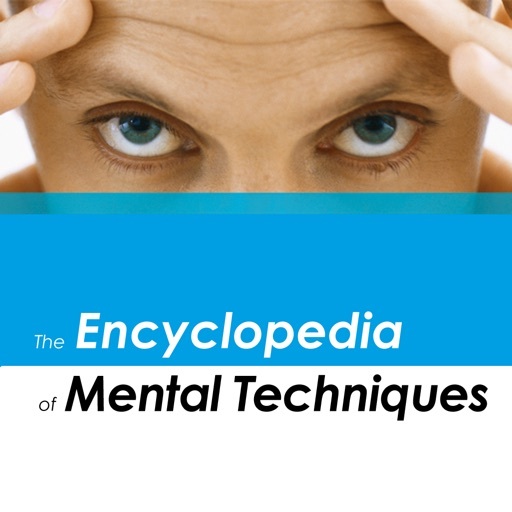 Join the world of practical psychology! 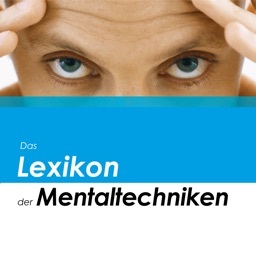 The lexicon of mental techniques to go!